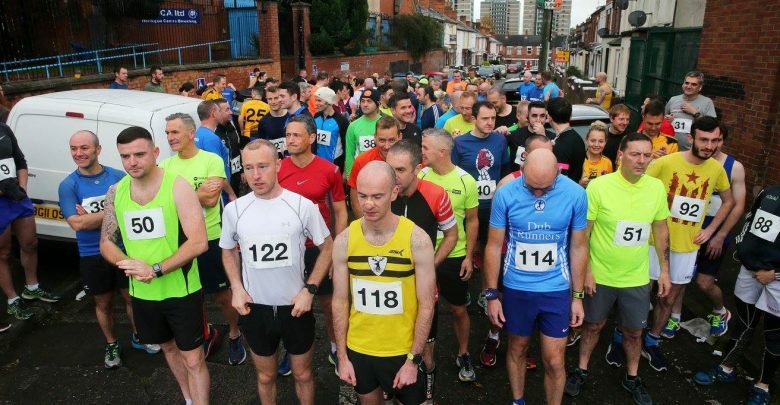 Thit 10km bliaintúil na ceathrún Gaeltachta amach Dé Domhnaigh 08/10/17 le 150 duine páirteach sa dara bliain den rith. 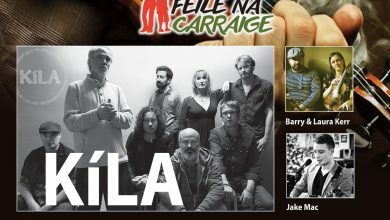 Chuir an t-imeacht tús le Féile na Carraige, le reathaithe ag fágáil na Cultúrlainne at 9.00 le dul ar chamchuairt na ceathrún Gaeltachta, timpeall Bhóthar Seoighe, sula ndearna sé a bhealach fríd Baile Andarsain agus ar ais go dtí an Chultúrlann. 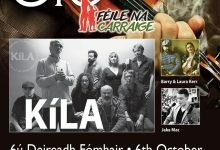 Tháinig buaiteoir na bliana seo, Philip Goss, isteach i 34.09. 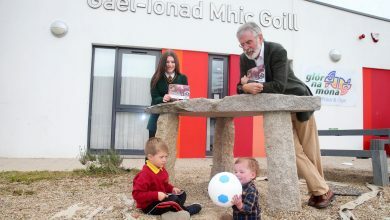 Bhí soláistí agus torthaí ag fanacht ar gach reathaí nuair a shroich siad an Cultúrlann amach. 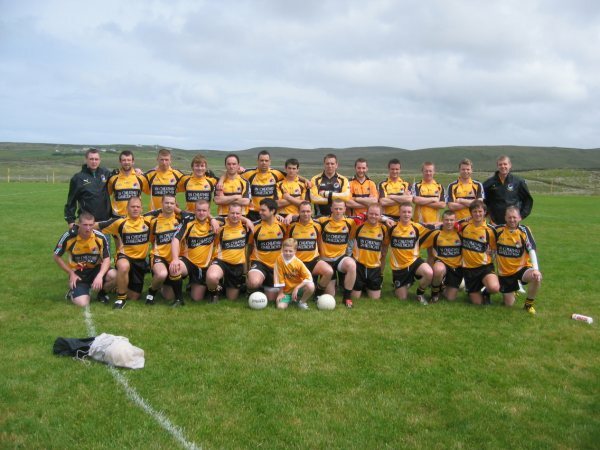 Bronnadh bonn ‘10Km na Ceathrún Gaeltachta’ agus T-Léine ar gach rannpháirtí fosta. 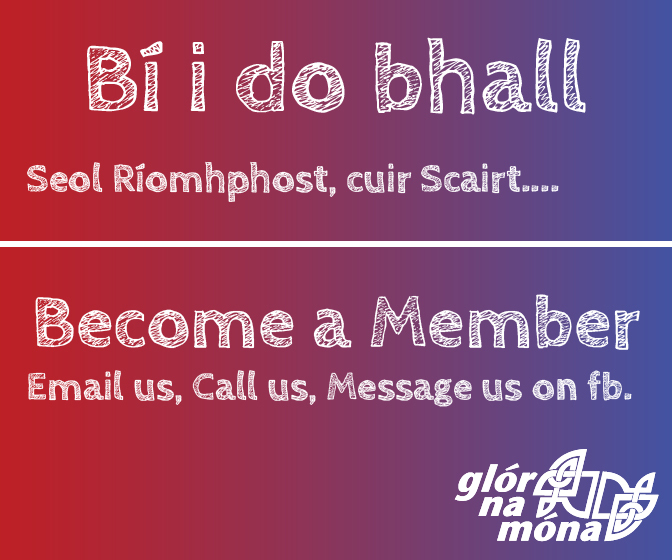 Tá lúchair mhór orainn gur tháinig an oiread seo daoine amach i mbliana, cé gur imeacht measartha nua é i bhféilire na reathaíochta. 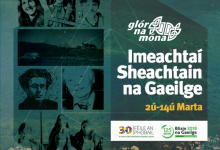 Is tús spleodrach, spraoíúl é seo le clár Fhéile na Carraige, a mheallfaidh an chuid is fearr de cheol, díospóireacht agus craic d’óg agus d’aosta le linn na seachtaine amach romhainn. 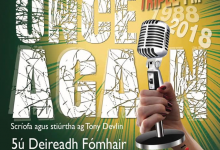 Téann gach pighin brabús ón imeacht seo i dtreo TACA, a thacaíonn le naíscoileanna agus bunscoileanna Gaeilge atá i mbéal forbartha. 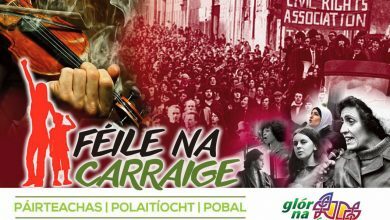 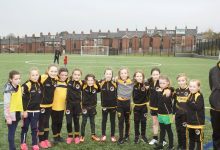 Is léiriú thar a bheith dearfach agus sóisialta é seo do Ghaelphobal Bhéal Feirste agus tá súil againn go bhfeicfidh muid iad siúd a rith inniu ag imeachtaí eile na seachtaine seo. 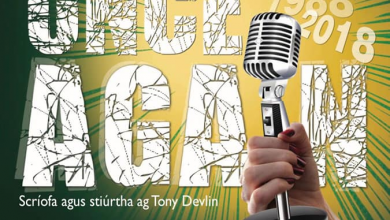 “Bhí sé dúshlánach, go háirithe ag an tús agus muid ag dreapadh bhóthar an Ghleanna ach chuidigh an tacaíocht agus an chraic go mór agus mé ag rith. 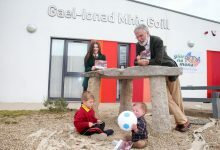 Ní thiocfadh leis a bheith eagraithe níos fearr agus cé gur féidir leis an reathaíocht a bheith uaigneach, mhothaigh mé go tréan go raibh mé ag rith mar chuid de phobal; a thugann léargas duit ar an ‘vibe’ deargach a chruthaigh an lucht eagraithe. 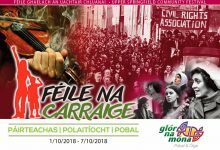 Tá muid ag dúil go mór le 10KM na Ceathrún Gaeltachta sa bhliain 2018. 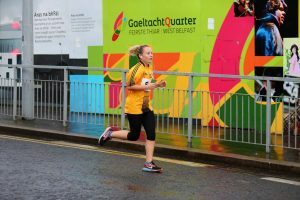 Is féidir teacht ar ghrianghraf 10KM 2017 ANSEO!